The 2018 Geneva Motor Show was the platform for many new launches, not just of vehicles but of brands too. In this case, it was Aston Martin that revealed its new Lagonda luxury brand with two 40% scale models, a saloon and SUV, on set at the show. 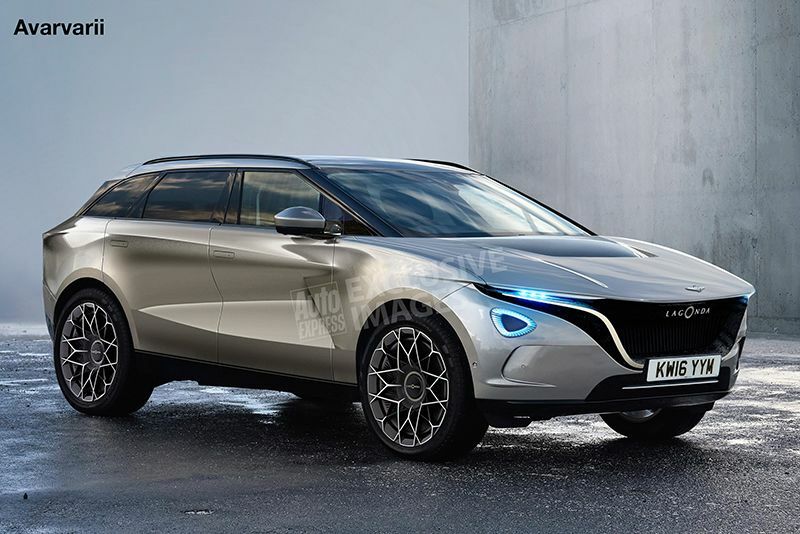 According to Aston, the SUV will be the first to roll of the production line in 2021 with the saloon following in 2023. The Aston Martin DBX will share some of its technology with the Lagonda SUV although, while the DBX is being built in Aston’s new St Athan factory in South Wales, Andy Palmer, President and CEO, suggested the SUV may be built elsewhere as other locations are under consideration. In an exclusive chat to Auto Express in Geneva, Palmer said: “I’ve been a student of the electric [car] industry since it began and nobody has replicated what [Elon] Musk did to create a purely 100 per cent electric car company. Talking about the Vision Concept, Palmer continued: “It’s a design study, but it was done for Marich Reichmann (AML’s chief creative officer) to fixate on the design elements for Lagonda. As for how Lagonda's would be sold, Palmer said: “In the UK you could do it through a separate dealer network, but around the world, Lagonda isn’t as well understood, so I think in the first instance it will be born out of Aston Martin. During the show, Aston Martin announced relationships with Tag Heuer, Beats headphones and Waldorf Astoria hotels, which suggests Lagonda models could eventually be used to provide autonomous transport options for well-heeled hotel customers. We eagerly await more from Lagonda, including more on the coupe which was also shown as a model in Geneva. Exclusive images source: Avarvarii for Auto Express.